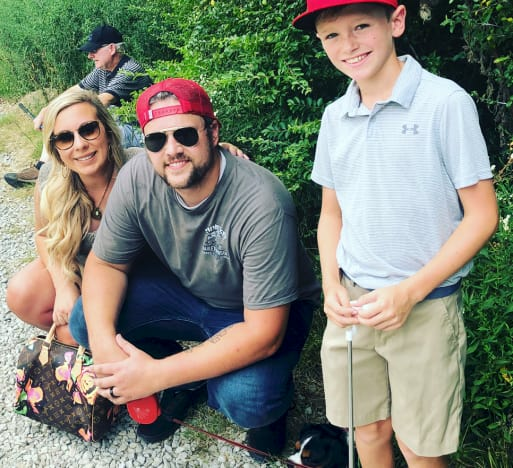 Maci Bookout: Ryan Edwards Is FINALLY Being a Dad to Bentley! 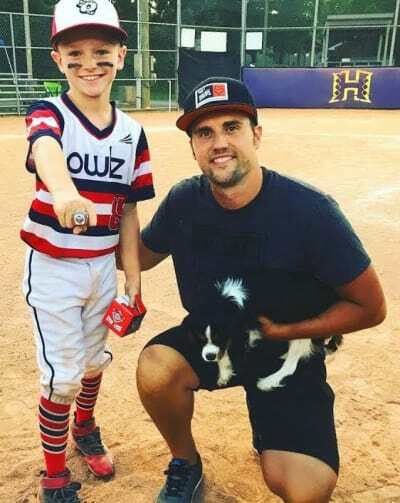 If you’ve been keeping up on the tumultuous life of Ryan Edwards, then you’re probably aware that Maci Bookout’s baby daddy has been having an extremely rough go of it lately. Granted, most of his problems are self-created, but that doesn’t make the situation any less painful for everyone involved. And sadly, no one has suffered quite as much as Ryan’s son, Bentley. 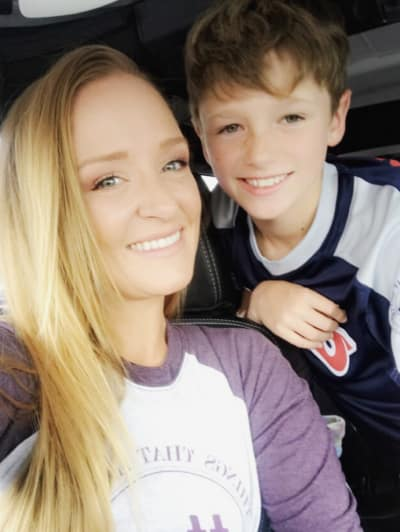 As you may know, Maci obtained a restraining order against Ryan earlier this year, which prohibited him from having any contact with the 9-year-old. That may sound harsh, but considering Ryan had threatened to kill her husband, Maci was really left with little choice. And we’re not even getting into Ryan’s many drug arrests and persistent refusal to seek treatment. At first, it seemed to be one of those situations that would simply never improve. 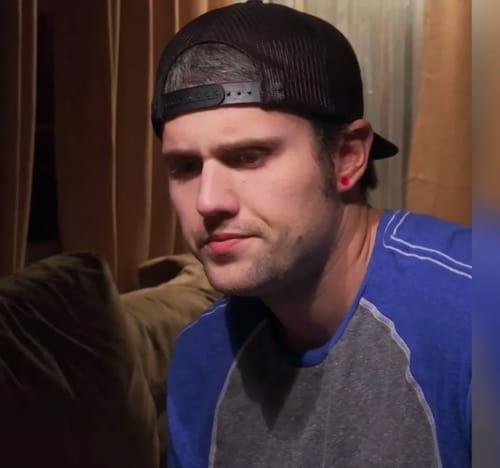 But miraculously, it now looks as though Ryan has re-entered his son’s life — with a lot of help from Maci. “Bentley has gotten older and is kind of understanding a little bit more about what’s going on. I don’t want to say they’ve gotten closer, but I think that it’s gotten healthier only because I think it relieves some of the pressure from each of them,” Bookout, told Us Weekly in a recent exclusive interview. “Bentley was a child, like, wondering what’s really going on,” she added. “You don’t want to smother them, but you also want to make sure that they come to you with anything that they’re thinking or feeling or any questions that they may want answers to,” she said. “It’s really just a matter of keeping the line of communication open and also making sure that we aren’t telling too much or giving too much of our feelings or opinions,” Maci added. “It’s more about information, rather than speaking about his dad because at the end of the day, Ryan is still his dad,” Bookout concluded. Needless to say, this is the first good news on Ryan we’ve received in quite some time. And it sounds like we mostly have Maci to thank for it. 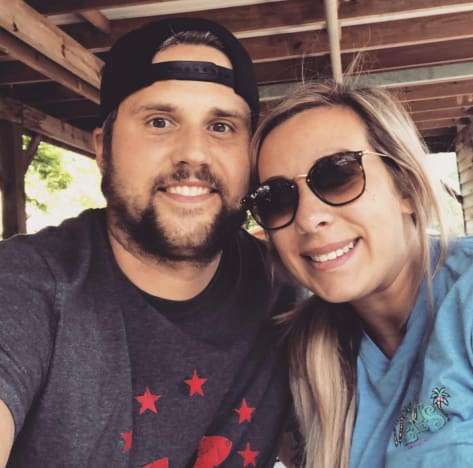 View Slideshow: Mackenzie Standifer: Desperately Trying to Change Ryan Edwards?